Are you dying to listen to live rock music but don't know where to find the perfect dose of passion and raw talent? Join Electric Piano as they present a Neil Young Tribute Show on Thursday, May 6th, at the Gibson Showroom in Miami's Design District. 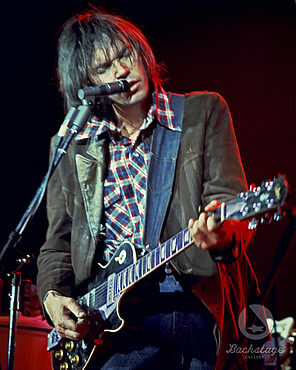 Neil Young is a Canadian singer-songwriter and musician who has recorded 33 studio albums in a career that spans more than 40 years! Why attend this event? 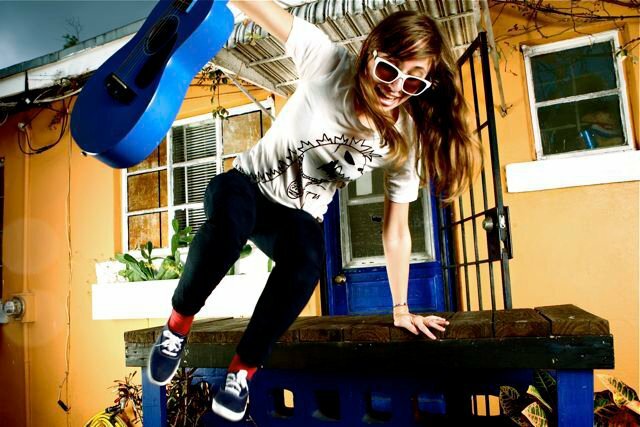 There is an incredible line-up of musicians and they're all based out of MIAMI! This is your chance to familiarize yourself with the artists who make our town shine including Nil Lara, Rachel Goodrich, Jacob Jeffries, Omine, Dreaming in Stereo, King Bee, Derek Cintron, Jim Camacho, Arboles Libres, The Westar, Derric Bonnot, Bridget Davis, Sam Friend, Juke and Ex-Norwegian. Admission to the event will be $7 (all ages) and all proceeds will be donated to Neil's charity The Bridge School which is an organization that educates children with severe speech and physical impairments. The Gibson Showroom is located at 180 NE 39th Street (event runs from 7:30 p.m. to 10:30 p.m.). Vic Kingsley, the creator of this event, believes that "Miami musicians have something special" that he rarely sees in musicians of other cities. Attend this tribute show and support Miami's next generation of music makers! 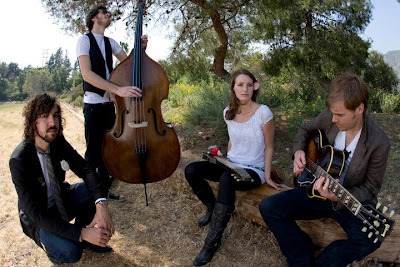 The Westar will be bringing you their finest performance at the Gibson Showroom next week. To check out all of their latest show updates, visit http://www.thewestar.com/. Rock on! Rachel Goodrich will be in the house to show you how rock girls get down in Miami! Get ready to surround yourself with music innovators and Miami's unique sazon. Glad you like it :) and thanks for reading MBS!